This past Saturday, May 14th we held our K9 Unit “Chief on the Beat” at Reverchon Park and Recreation Center. The staff of Reverchon Rec, Central Neighborhood Patrol Unit, Community Affairs, and the K9 Unit came together over the past couple of months to plan this four-legged family day of fun. We began hosting a K9 focused “Chief on the Beat” event in 2014 with our first one being held at Samuell Grand Recreation Center. 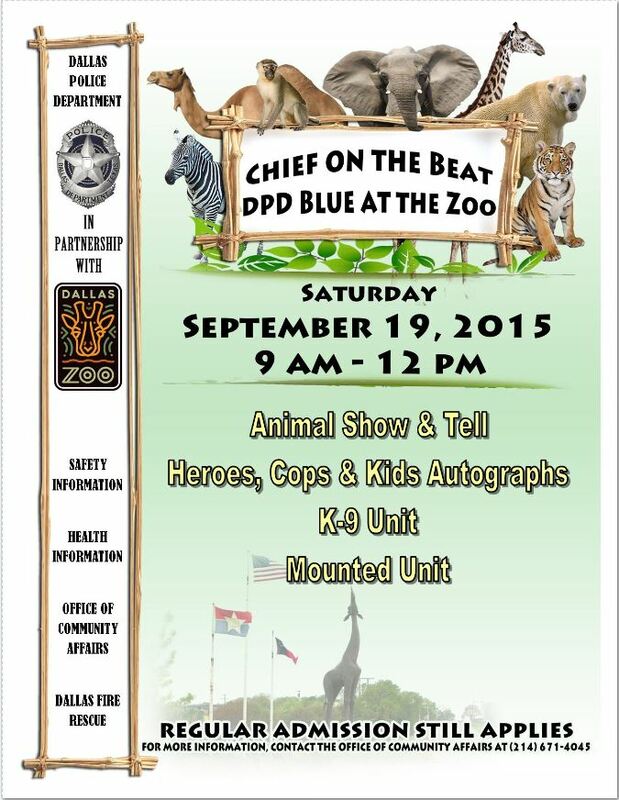 Similar to our other “Chief on the Beat” events we invite a variety of service providers and Dallas Police Department units to come out and provide information to those in attendance. This year we were joined by DFW Furgotten Friends, Mosaic Family Services, Chihuahua Rescue and Transport, DART, Dallas Fire-Rescue, and the DPD Recruiting team to name a few. We appreciate all of our sponsors, volunteers, and vendors who helped make this event a success. Saturday morning, March 26, 2016, the community came out for the Chick-fil-A Community Race Series. Runners came out to run a 10k, 5k, and 1 mile Fun Run. There was family fun for everyone! Children were able to enjoy the free Family Fun Zone. Thank you to everyone who came out to show their support for Operation Blue Shield! 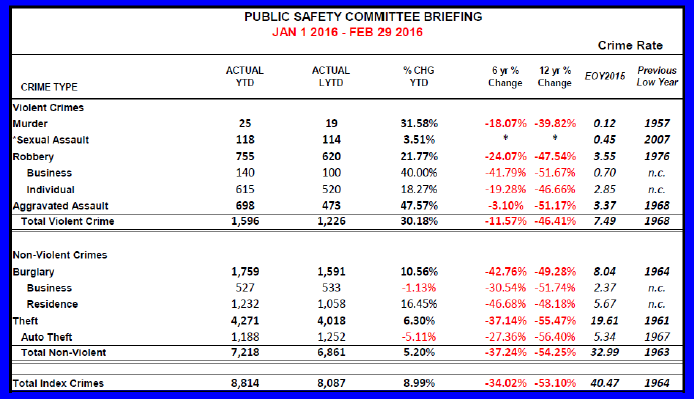 Below are the topics of discussion for the Public Safety Committee meeting for Monday, March 28, 2016. Community Policing 2.0 was implemented in the Fall of 2011 as an effort to keep all officers connected to the community through front line fundamental police work in the Patrol Bureau. The CP 2.0 officers work for two consecutive weeks at one of the seven Patrol Bureau divisions, which they select in a bid process. 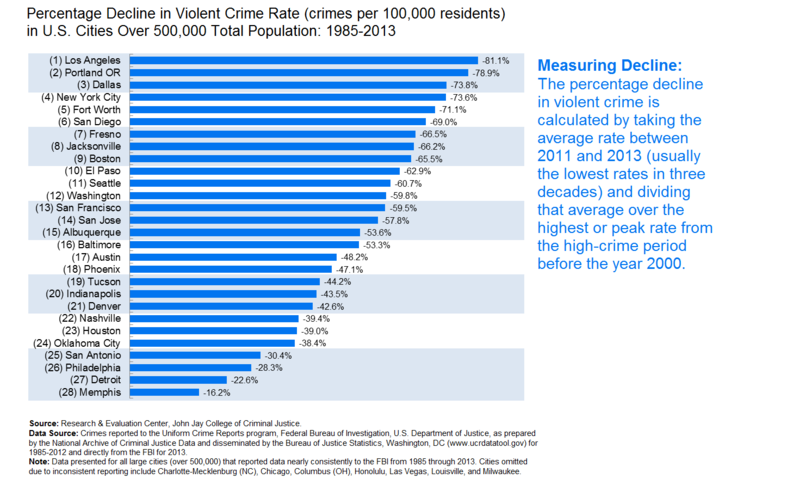 The officers work third watch hours, 4:00 p.m. to 12:00 a.m., which are typically the highest for 9-1-1 calls and violent crimes. Officers can also choose to work in the Communications Division at the Phone Expediter’s desk addressing Priority 3 and 4 calls. So far, the CP 2.0 officers have responded to over 5,000 calls for service and have made 95 felony arrests. The Police Communications Services Sections consists of 911 operators, police dispatchers and police report representatives. The 911 operators prioritize the 911 calls based on information provided by the caller and then create a call for service. The police dispatcher then gives the calls out to the patrol officers who are working the streets. Officers have been trained to slow down instead of rush into critical incidents for greater officer and citizen safety. Critical incident calls require more manpower, which in turn ties up more officers to handle each call. Response times can be improved with the addition of police resources available to respond to calls. DPD’s Pet of the Week is Maggie, #A923802. Maggie is a 2 year old black and white Labrador Retriever mix. She is spayed and micro-chipped. 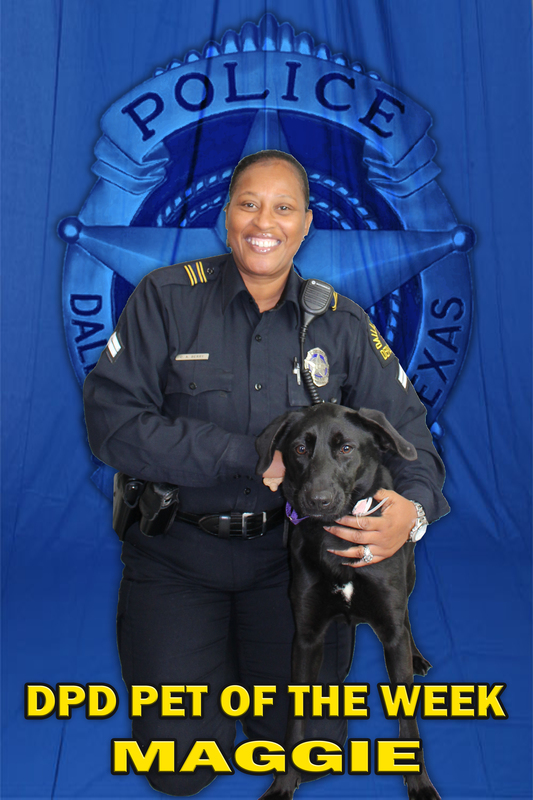 Maggie has been in the care of Dallas Animal Services since January 4, 2016. Maggie is very friendly and her adoption fee is $30.00. This week’s cat is Snow, # A924650. Snow is a one year old Siamese. Snow is neutered and micro-chipped. He has been in the care of Dallas Animal Services since January 10, 2016. Let’s help find Maggie and Snow a Furrever home. You can meet them both at the Dallas Animal Services’ main location, 1818 N. Westmoreland, 75212, where they are available for adoption. The hours are from 11 a.m. to 6:30 p.m., Monday-Saturday and 12 noon until 5 p.m. on Sunday. Pictured with Maggie and Snow is Senior Corporal Carol Berry who is assigned to the Alarm Unit. 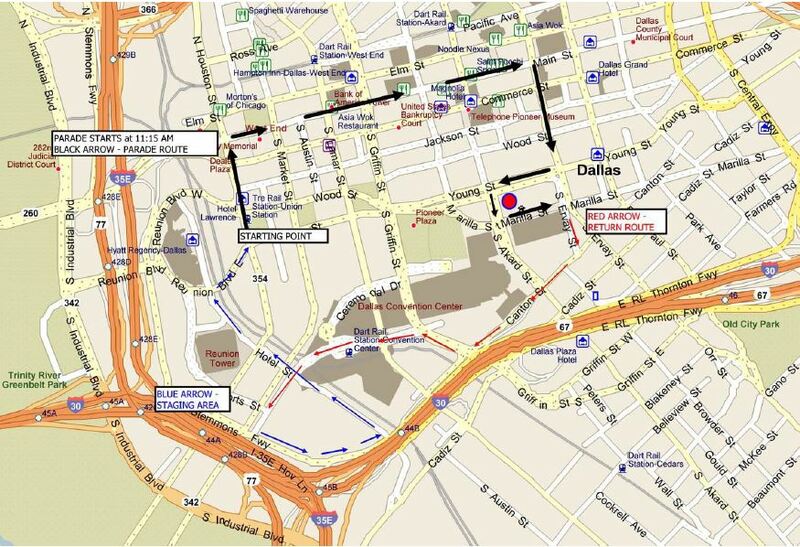 The annual Veteran’s Day parade will be held in downtown Dallas on November 11, 2015. There will be a ceremony that starts at 11:00 a.m. at City Hall Plaza at 1500 Marilla. 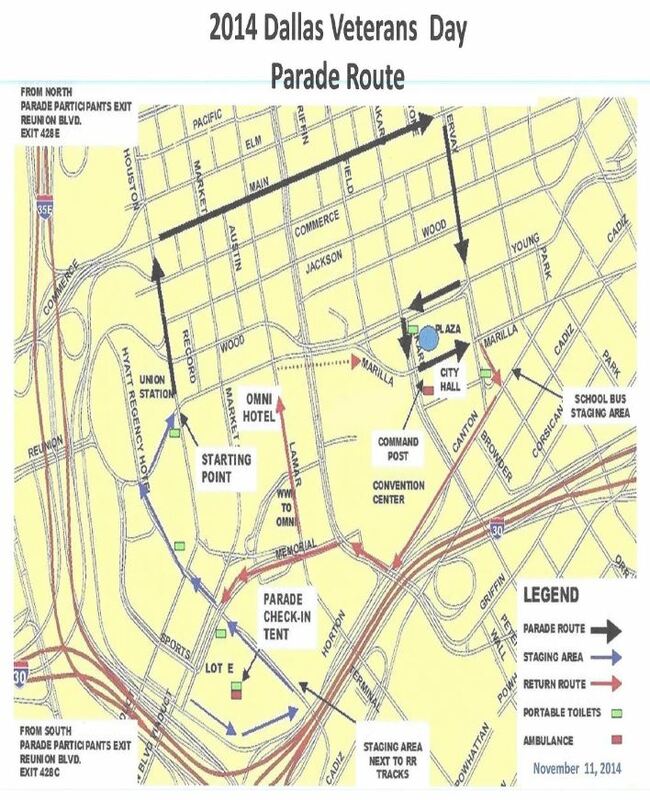 The parade will start at 11:15 a.m. at Houston and Young St and will end at City Hall Plaza. It will proceed north on Houston, east on Main, south on Ervay, west on Young, south on Akard, east on Marilla and south on Ervay to Canton. Streets will be closed in the staging area from 9:00 a.m. – 1:00 p.m. The staging area consist of Houston St from Wood to Young St., the Houston St. Viaduct. The Houston Street Viaduct will be utilized for the staging, line up of floats and bus drop off of all participants. Streets closed in the dispersal area consist of Canton between Ervay and Akard, Marilla between Akard and Ervay, Akard between Young and Marilla and Browder between Canton and Cadiz from 10:00 a.m. – 2:30 p.m. Lamar, Griffin, and Commerce at Houston and Ervay will remain open along the parade route to facilitate incoming and outgoing Downtown Dallas traffic. From 11:00 a.m.-1:00 p.m., the following parade route streets will be closed: Main St. from Houston St. to Ervay, Marilla Street from Ervay to Young Street, Houston Between Elm and Young, Ervay between Main and Commerce, Young between Field and St. Paul, Akard between Wood and Canton, and Ervay Service Drive between Young and Canton. 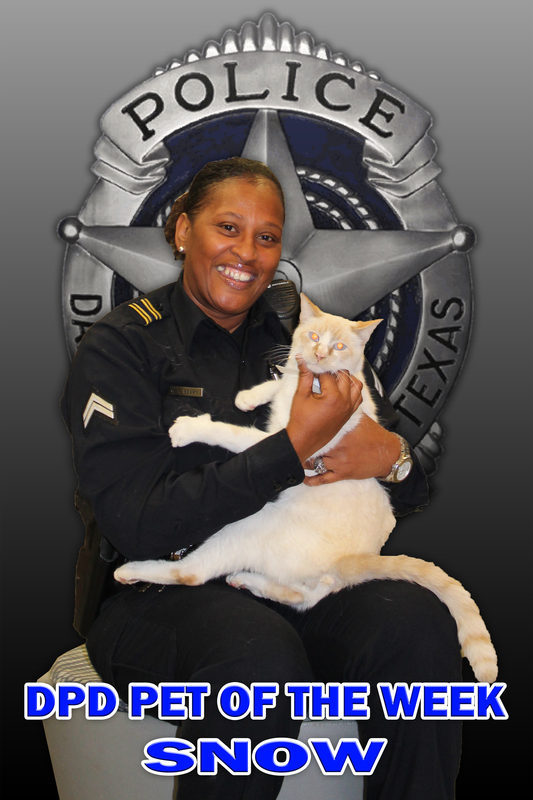 DPD’s Pet of the Week is Peanut A899445. He’s a friendly 3 year old Chihuahua mix and has been in the care of Dallas Animal Services since July 12, 2015. Peanut is family ready – neutered, vaccinated, and microchipped. Let’s help find Peanut a Furrever Home. You can meet him at Dallas Animal Services. He is available for adoption at Dallas Animal Services main location, 1818 N. Westmoreland, 75212. They are open 11 am to 6:30 pm Monday-Saturday and 12 noon until 5 pm on Sunday. 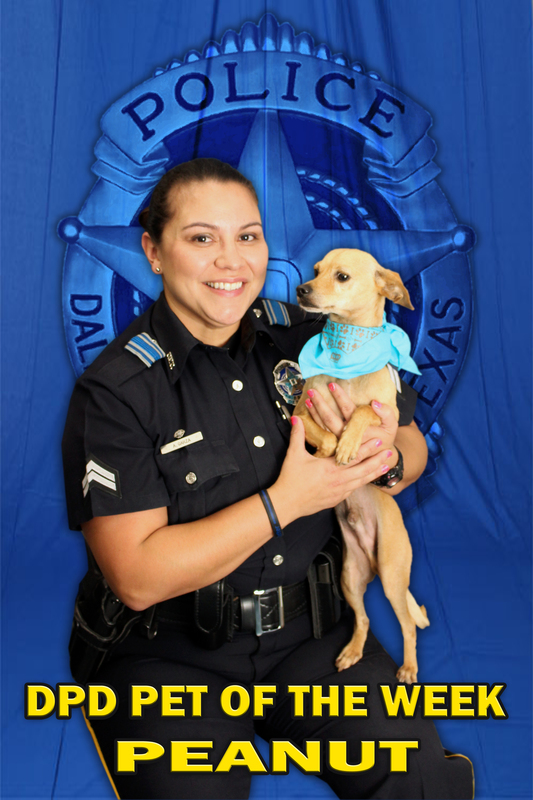 Pictured with Peanut is Senior Corporal Angela Garza who is assigned to the Personnel Division.